Once upon a time, I was invited to Candyland with Bloop & HiShop. When you say Bloop, I think of nail polishes! I got to try their Sandy range on the upper right. 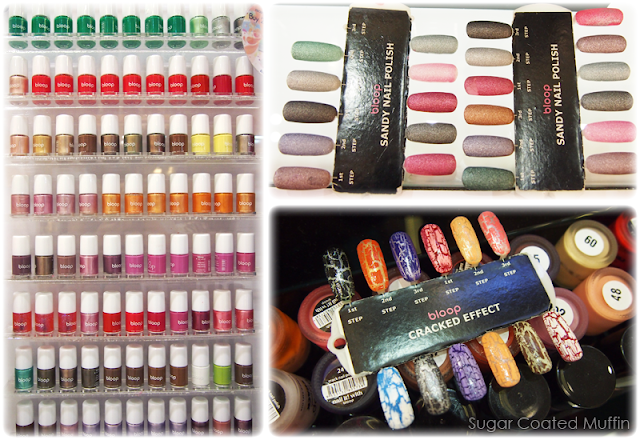 But did you know they have more than just nail polishes? 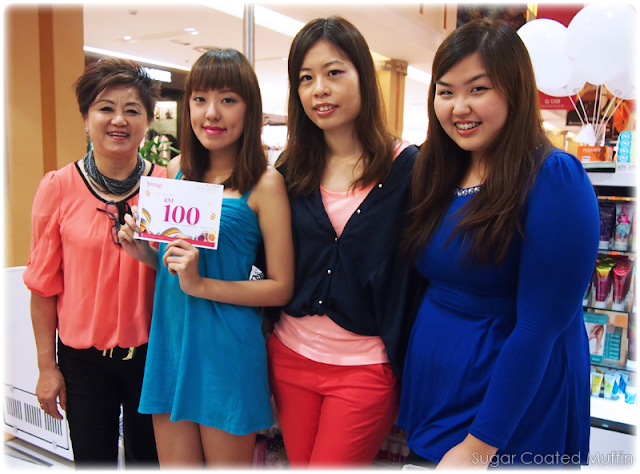 =) I was introduced to their skincare products that day. 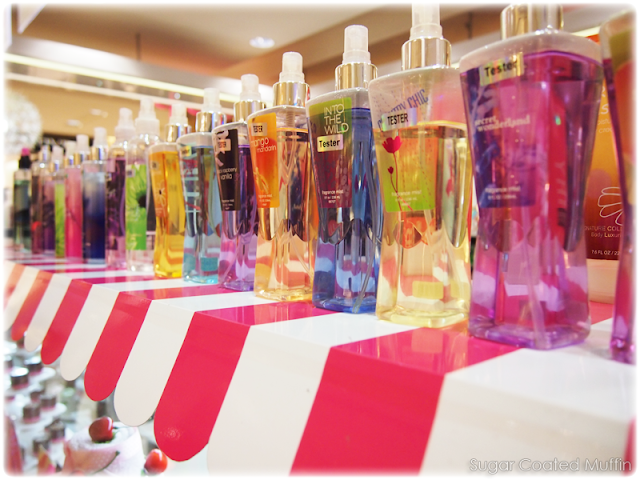 They come in cute and simple bottles. I can't really say much from my brief trial but the marine gel seems good. Celia introducing us to the brand. Next to her in blue is Mabel of HiShop! Finally get to meet her in person. 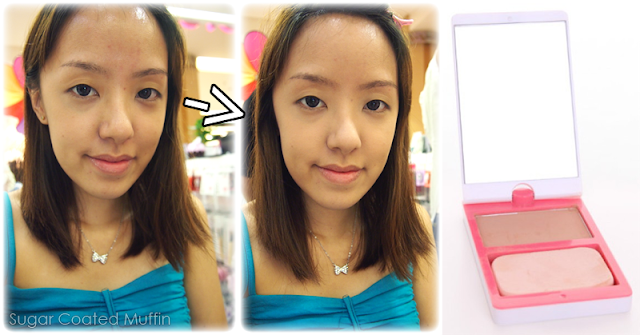 Mrs Chan, the founder of Bloop showing us how to use Bloop makeup. She demonstrated how we can use minimal makeup to achieve a quick and easy look. 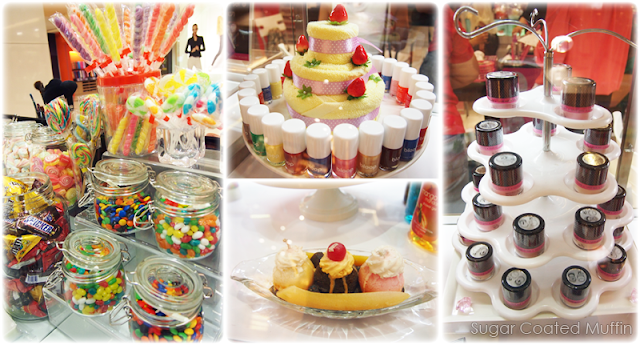 The Candy Two Way Cake has a natural coverage that is sufficient to even out skintone and brighten my complexion. 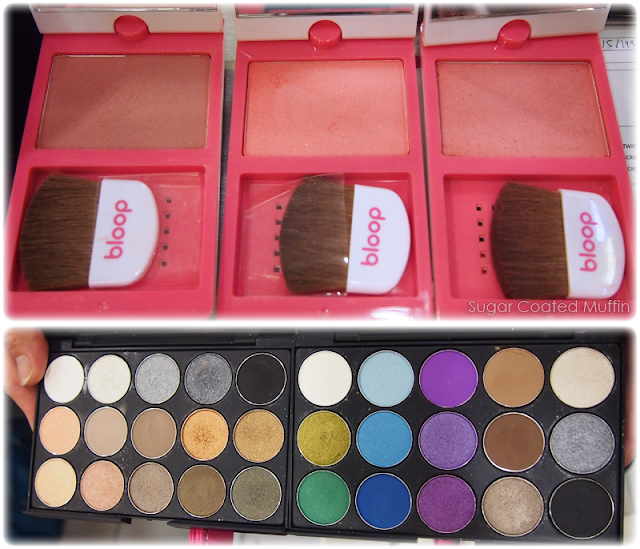 Bloop Candy Blusher - love the one in the middle!! It's a shimmery peach-coral shade. Tried on one of those mood lipsticks that change colour upon application. I'm not sure if this is Magic Rose or Magic Coral Mist. 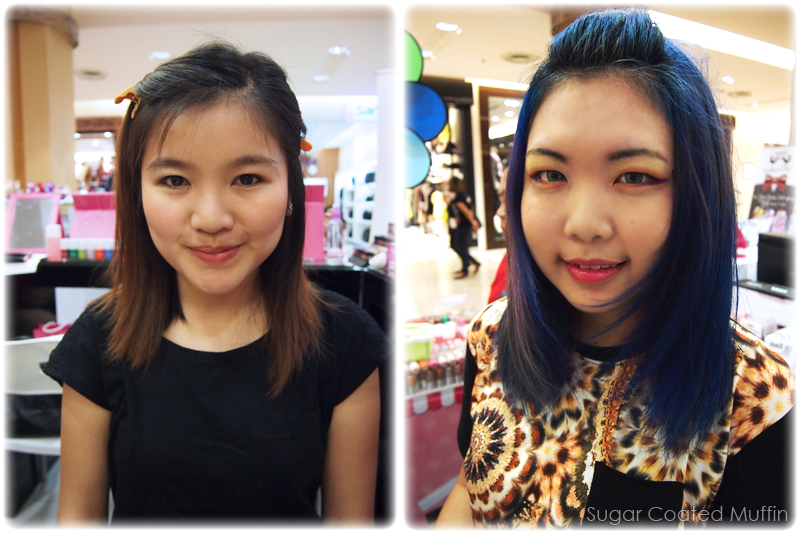 The colour is pretty intense so if you want something lighter, use a lip brush. The colour stays foreverrrr! It took me some effort to remove it. 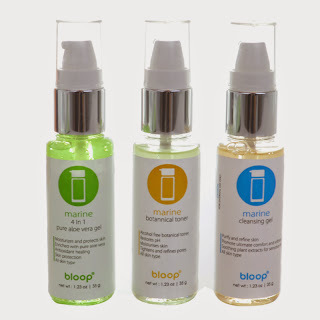 You can check out Bloop cosmetics at HiShop! 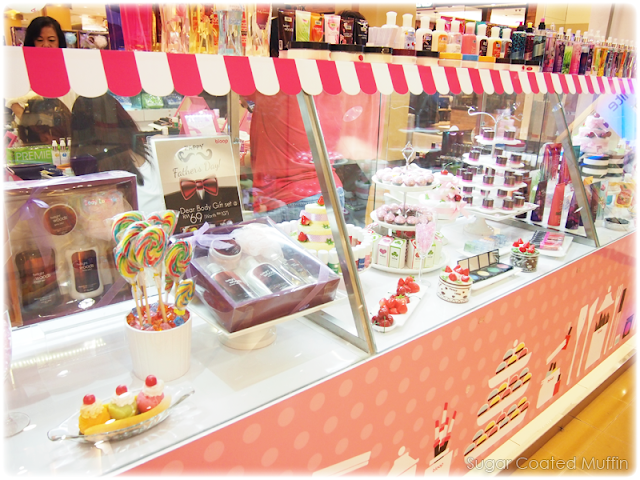 or 'like' HiShop on FB to keep track of any promotions. Sarah & Chency with her colourful eye makeup. 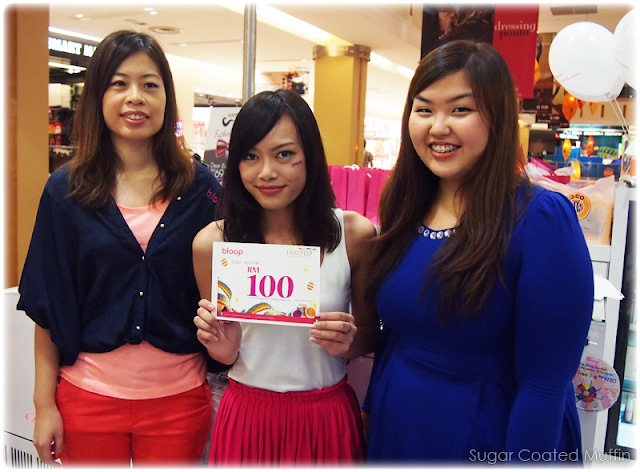 Caroline was one of the Candy makeup contest winners. Three lucky draw winners! 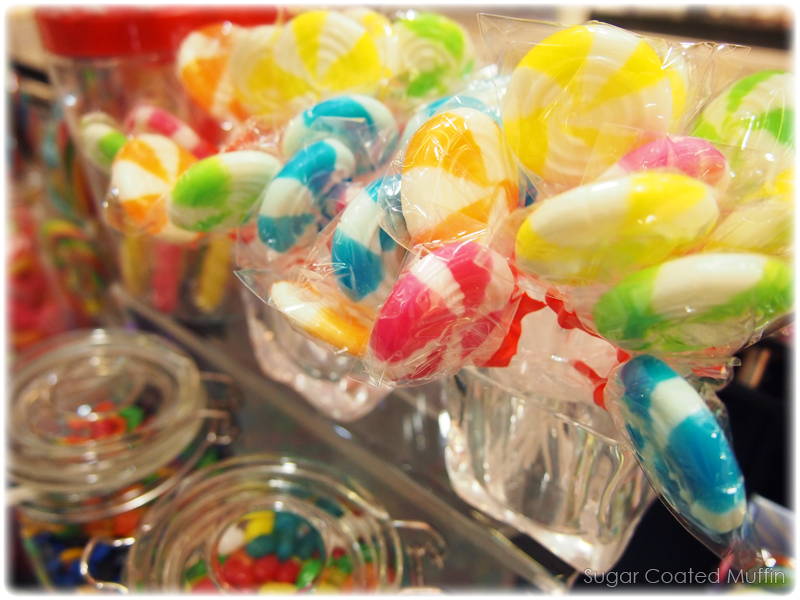 This Caroline so lucky ya..
wow... so many good pictures, I would want the candies!! do u have hishop Discount Code? Until 31st July only! I'm not sure if I have other codes..